Historian James D. McLaird traces the threads of the legend back to the earliest evidence and revisits what readers know-or think they know about Glass and his adventure. 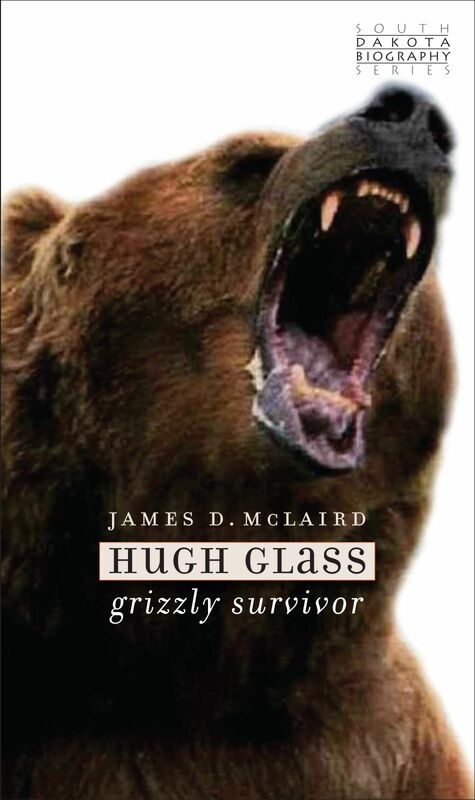 along, the way,he examines the growth of the fur trade, the complicated relationship between humans and bears, and how Hugh Glass reflects our always-changing view of the West. In 1823 a bear attack left Hugh Glass struggling for life on the plains of present-day South Dakota. Abandoned by his comrades, he crawled two hundred miles to the nearest trading post before setting out on an odyssey of revenge, only to forgive the men who had deserted him. The story of Hugh Glass has provided fertile grounds for novels, biographies, stories, comics, and an Oscar-winning film, but the real man remains a mystery. This entry was posted on October 25, 2016 by mmmuseum.